We provide the channel with high-quality market intelligence and trends analysis free of charge. Candefero is a unique community designed exclusively for authorized channel partners of the IT and telecommunications industry. Access Candefero via your subscription to Canalys. Candefero is an exclusive online community for the IT channel. It provides its members with high-quality market intelligence and trends analysis – free of charge. Our goal is to give you the insight to plan the future of your business. 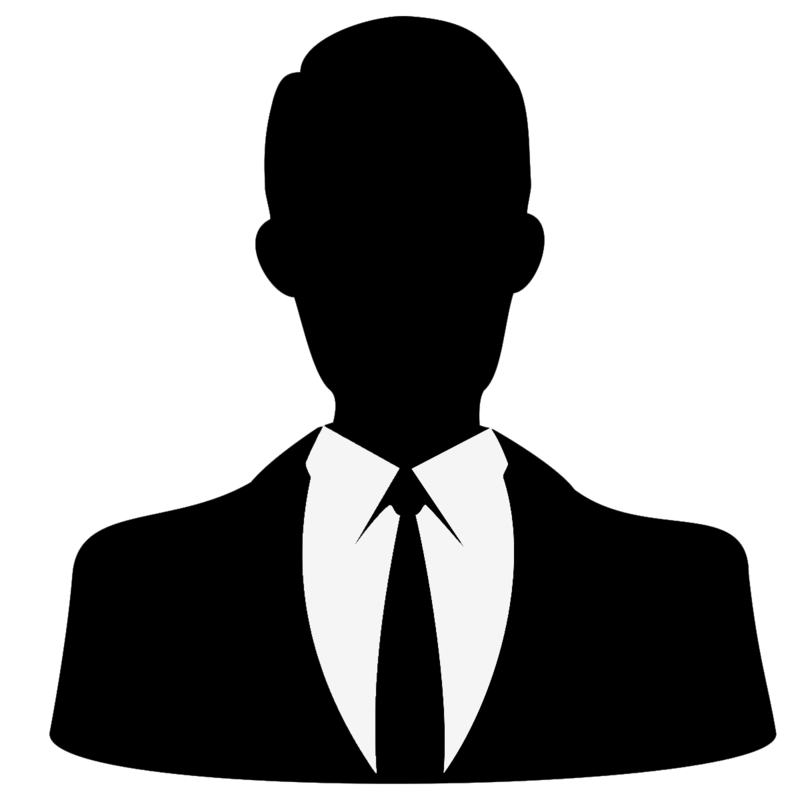 Candefero is also a forum for channel players to come together to discuss the burning issues affecting their businesses. Share knowledge by posting comments and responding to polls and surveys. Only people employed by authorized channel partners can join Candefero. 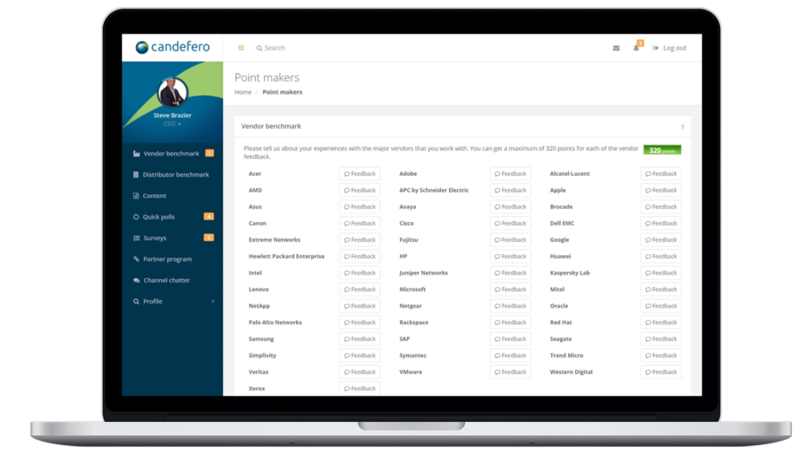 We give you points when you join Candefero, and more for providing detail about your business and role. Each report, market database or forecast on Candefero can be “bought” using these points. You can easily earn more points by taking part in quick polls, online surveys and expert interviews, and by posting comments. What can I get from the site? The Candefero site is constantly updated with short, analytical reports, market data and product forecasts covering areas such as: Vendors’ channel strategies, IT infrastructure, Emerging technologies and Mobility. Use the Candefero site to send strong messages to the leading vendors about what they are doing right, or wrong, for your business. Interact with Canalys analysts to help us analyze the state of the market and channels. 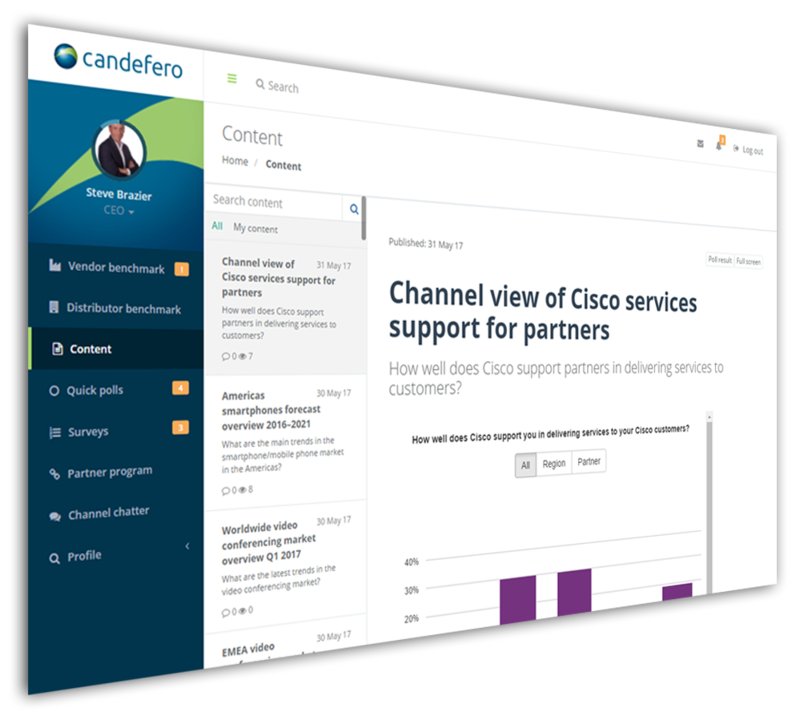 Vendors have access to Canalys’ industry analyst site, which is linked, live, to Candefero. We take selected information from Candefero, such as the Vendor Benchmark and the Heartbeat, and display it on canalys.com as well. Vendors can review the comments and data and post responses. Whenever a vendor response shows on Candefero, it is marked as being from a vendor rather than a channel partner.